Download the FREE Property Management Security Guide Today! 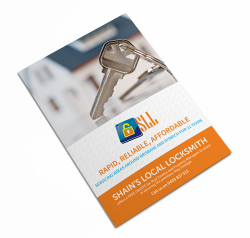 At Shain’s Local Locksmiths, we provide a comprehensive range of Property Management security services aimed at ensuring the safety of your business and home. Our list of services includes door and window locks, alarm systems, master key systems, CCTV cameras, swipe card security, security screens, safe installations, insurance, garage remotes and more. To find out more information on our services, download our FREE Property Management Security Guide today.